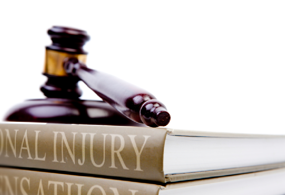 Frans Schutte Inc is one of the largest Personal Injury Claim firms in the Mpumalanga and Limpopo Region. 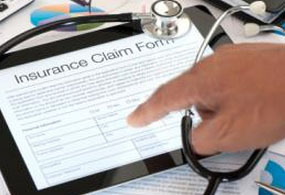 We specialize in Road Accident Fund Claims including Medical negligence cases. Frans Schutte Inc was established in 1996 by Mr Frans Schutte, who has over twenty years experience in Personal Injury Claims such as Third Party Claims. The team of professionals at Frans Schutte Inc will ensure that you get outstanding service, which we uphold with integrity and thoroughness coupled with a commitment in getting you the best possible results on a contingency fee basis. Our professional and efficient attorneys specialize in medical negligence cases, where a medical professional’s actions did not meet the accepted standards of the practice. 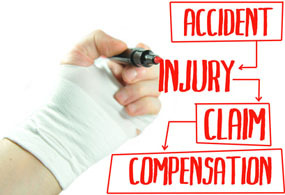 Should you have suffered any personal injury, through the hands of a medical professional or facility, we can assist you in establishing whether you have a legal recourse for compensation. We are committed to ensure that your rights, as a patient, are upheld. Contact us today.